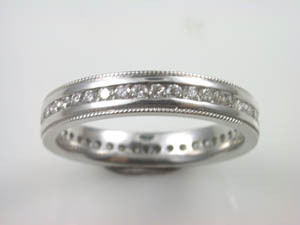 Ladies 18ct White Gold Pave Set Wedding Band. 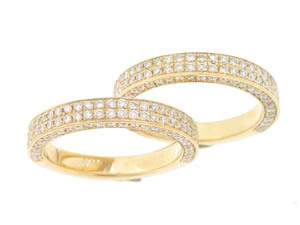 Pair of Ladies 18ct Yellow Gold Diamond Pave Set Wedders. 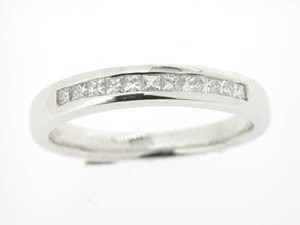 Ladies 18ct White Gold Princess Cut Channel Set Band. 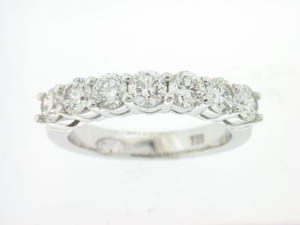 Ladies 18ct White Gold Diamond Set Wedding Ring. 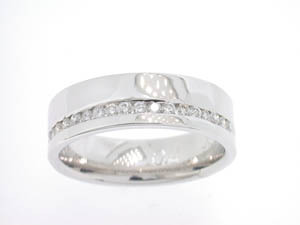 Ladies 18ct White Gold Diamiond Set Wide Ring. 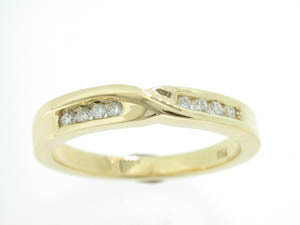 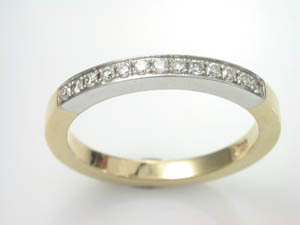 Ladies 18ct Yellow Gold Channel Set Crossover Wedder. 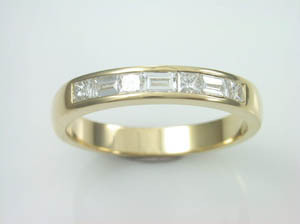 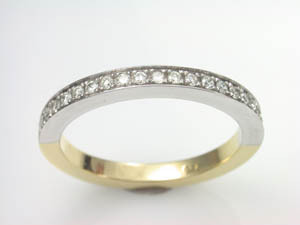 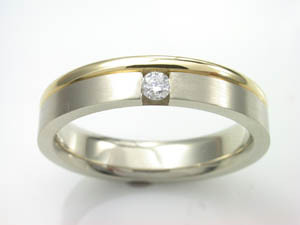 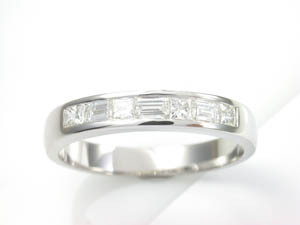 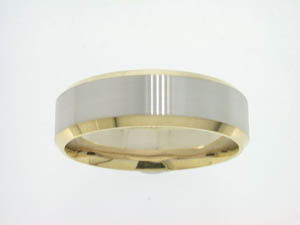 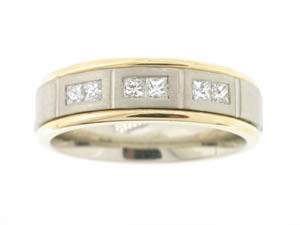 Ladies 18ct Yellow and White Gold Diamond Princess Cut Band. 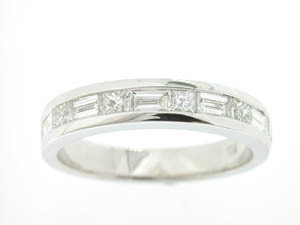 Ladies 18ct White Gold Diamond Set Knife Edge Wedder. 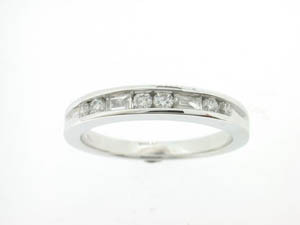 Ladies 18ct White Gold Diamond Ring. 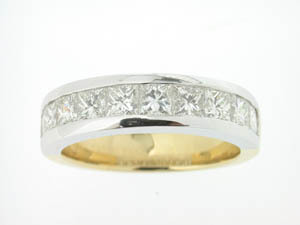 Mens 18ct Yellow and White Gold Diamond Set Ring. 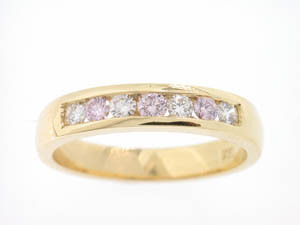 Ladies 18ct Yellow Gold White and Pink Diamond Band. 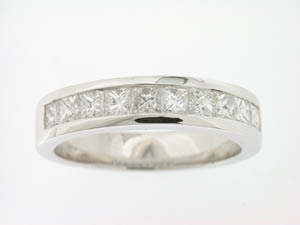 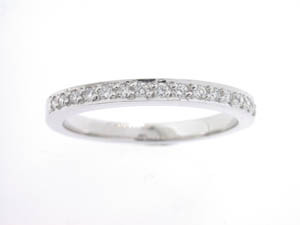 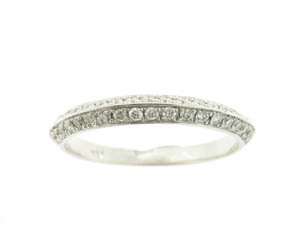 Ladies 18ct White Gold Diamond Set Band. 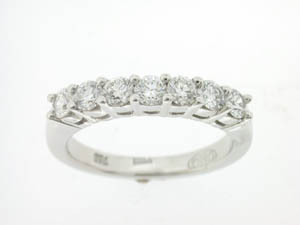 Ladies Diamond Set Wedding Band Princess and Baguettes. 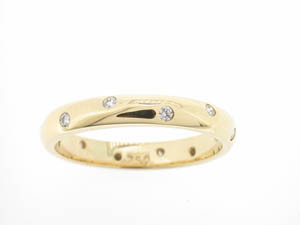 Ladies 18ct Yellow Gold Diamond Full Circle Band.